If it’s your first time at a trade show with your exhibits on display for everyone to see, it’s natural for you to be a little bit intimidated. But don’t worry, as long as you have made preparations well in advance, you will be absolutely fine when the big day arrives! Trade shows have garnered a lot of popularity over the years as a prime spot for people to pitch their ideas, products and services and make sure that they’re being noticed. For that to happen, you’ve got to recognise the goals that you wish to achieve with the event as this is a big opportunity to make a name for yourself in your chosen market..
Lead generation, bagging a sale and launching or promoting a product or service are some common goals that you’re likely to have. It’s quite possible for you to nail all these goals but it would do you good to have one primary focus for your stand at an exhibition – which is usually to make sure that you send out a clear message to your target audience. The biggest challenge for your business perhaps will be to figure out a way to attract people to your stand because at the end of the day, it all boils down to visibility and how you’ve exploited it to your advantage. In this piece, we’ll cover ways that’ll help ensure that you’re the centre of attention at an exhibition! The way your stand is set up, its layout and design will go a long way in luring a certain number of people. If your stand is eye-catching, it will pique the interest of onlookers and they will be compelled to come see what you’ve got in store. The second most important thing is that your branding must supersede your design and your brand message should be clear. People generally identify with things that are easy to understand, so give it to them as it is! Good lighting with attractive signs in your stand will attract attendees from everywhere. You need the right kind of people to make your products more marketable and this can prove to be a bit tricky. Imagine walking around an event and looking at a stand where the employees are either busy on their phones or talking amongst themselves without a shred of interest on the event or its attendees. As a passer-by, you sure will be disappointed by this. Another aspect that can put off potential leads, are sales reps that are overly pushy and will go to any lengths to drag someone into buying something. There has to be a balance when the sales personnel are trying to make a sale. People will identify with other people who have the perfect balance and approach when at a trade show. So, make sure that the sales representatives on your stand are people who are genuinely interested in what you are selling and reflect the same enthusiasm onto its visitors. Offer the visitors incentives to be a part of your exhibition stand. You can hold competitions and promotions in return for a bit of information from them. You could even put across a ‘tell a friend’ deal so as to get your brand name that extra bit of visibility. You can also do pre-event promotions to draw attention to any special discounts or deals you have up for grabs. This would create a buzz as people will start talking about your brand even before they visit the exhibition. As an exhibitor, there is no escaping the ‘promotional freebie’ that is expected of you, and there are thousands of options that you can choose from. 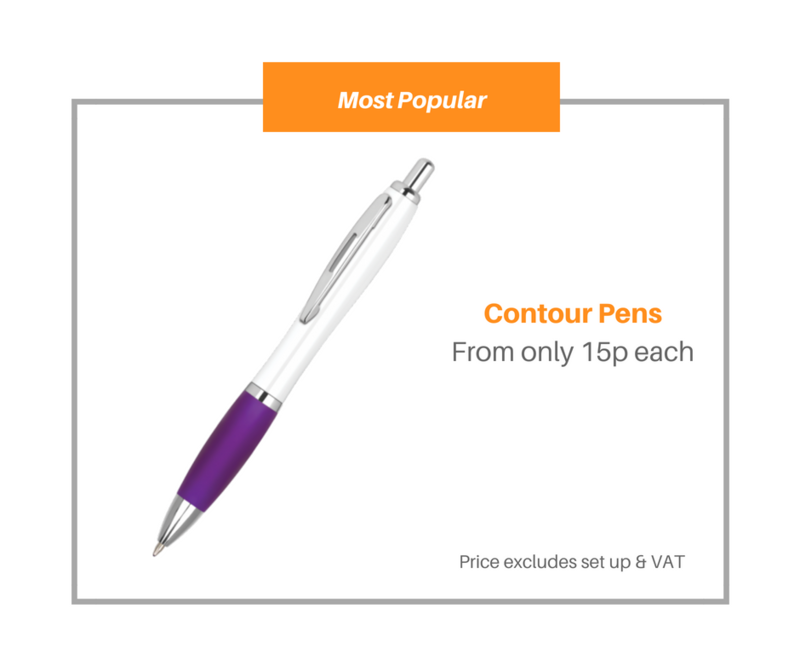 A promotional pen is a go-to option,with promotional mugs and t-shirts not too far behind in terms of popularity. Since these are very common, it is important that you add a bit of something extra to these items that will give them that WOW factor - which in turn will leave an impact on people. Keeping in mind the three U’s (Useful, Unique, and Unforgettable) of promotional products is extremely important when choosing an item for your brand. So, if you want people to flock around your stand at an exhibition or a tradeshow, you’ll have to be creative with your approach, your design, and your products and services, amongst other things. Ensure that the staff you have on board are friendly and they know when and where to draw the line. Do your homework in advance and find out everything that you can about the event to ensure its relevance to your business and brand. It will all depend on how well you know your audience and the entailing goals and expectations you have with yourself and your brand. Take the tips mentioned above in your stride and have a stand that’s successful right off the bat!